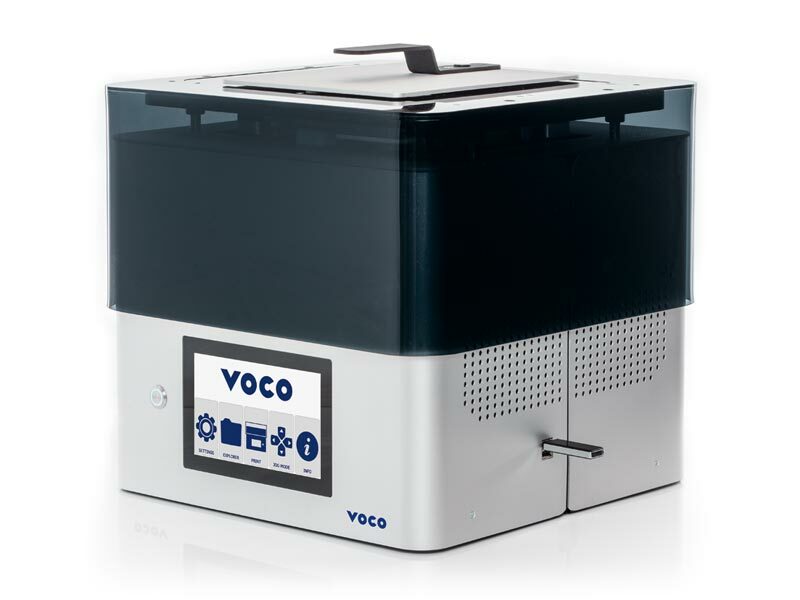 Optional sensor technology for optimised production speed with maximum production reliability and constant light output. Optional sensor technology for optimised production speed with maximum production reliability. 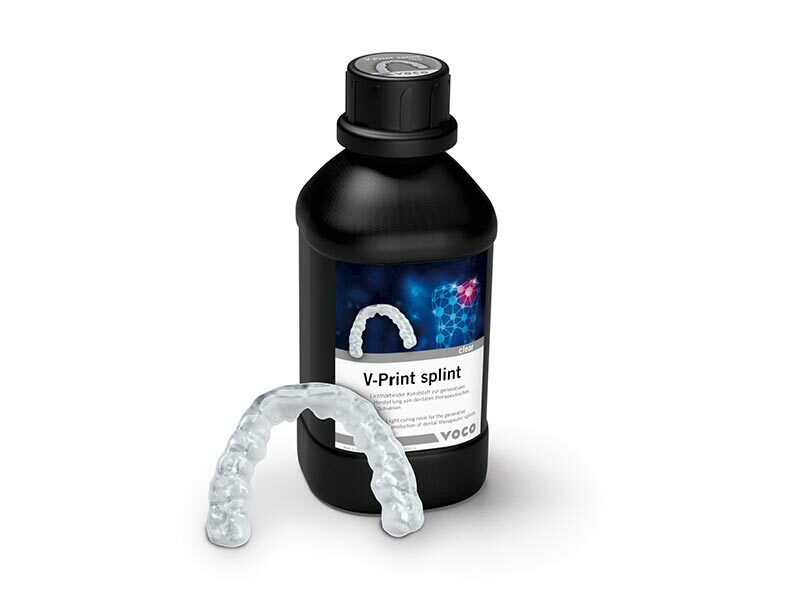 This product uses the patented flexible vat technology for reduced peeling forces and a decreased requirement for support structures. This product processes the data format indicated. An increasing number of dentists and dental technicians already rely on the digitalisation of their workflow. 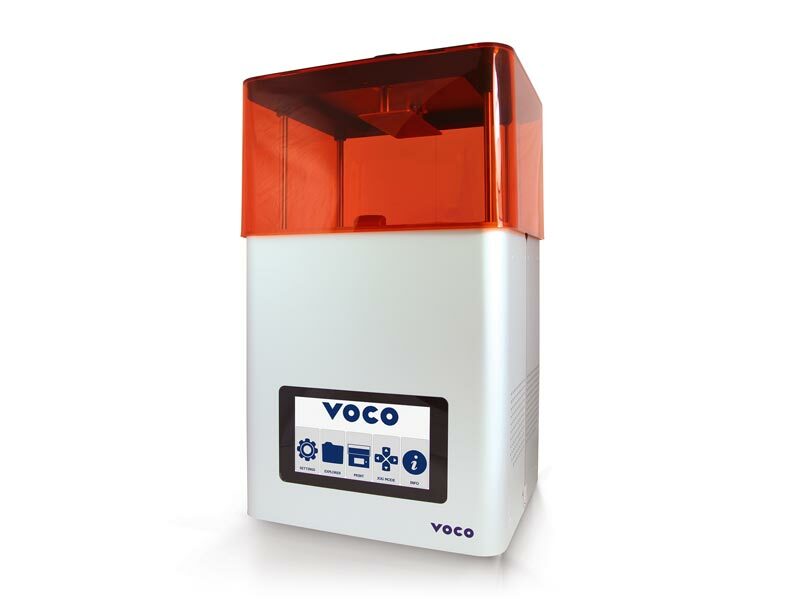 By integrating 3D printing technology, the in-lab manufacturing can be accelerated, quality and precision improved and costs minimized. 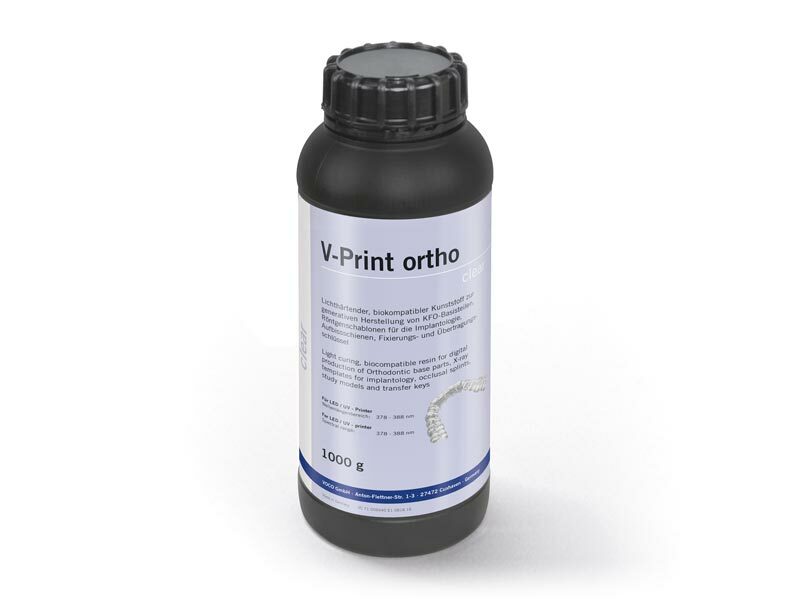 The SolFlex 3D printers give you an easy access to additive manufacturing technology. With 3D printing technology, you benefit from the efficiency advantages of digital designs throughout the production stage. 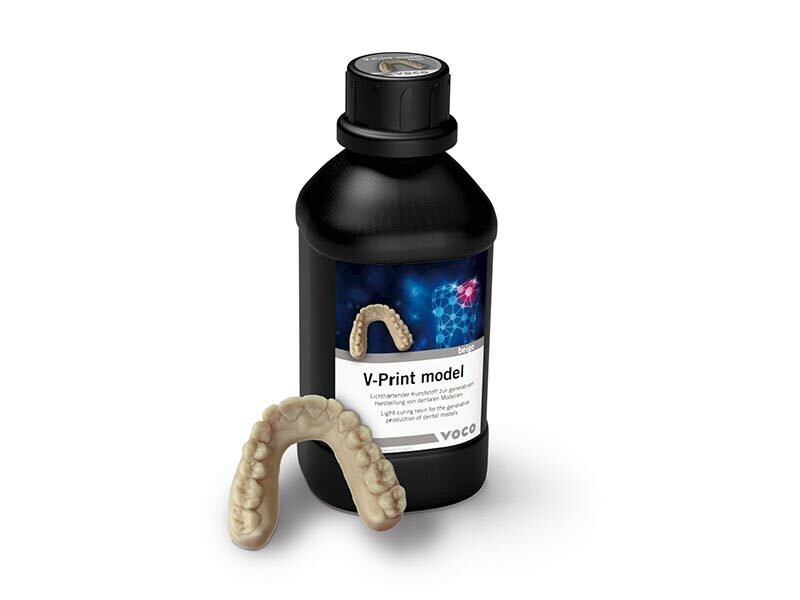 By combining scans with subsequent design and final 3D printing, the manufacture of models and splints for orthodontic dentistry can be achieved quickly and accurately. 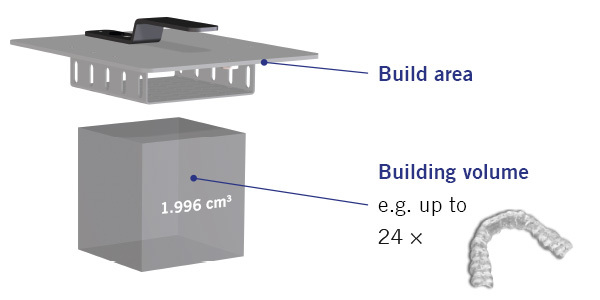 Building Speed: up to 138 mm/h, depending on layer thickness material etc. 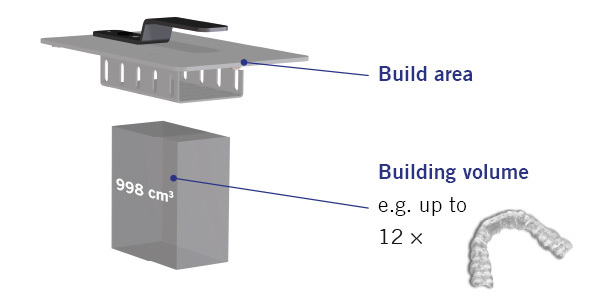 Building speed up to 138 mm/h, depending on layer thickness material etc. *** Pixel Size and Print Volume may vary.